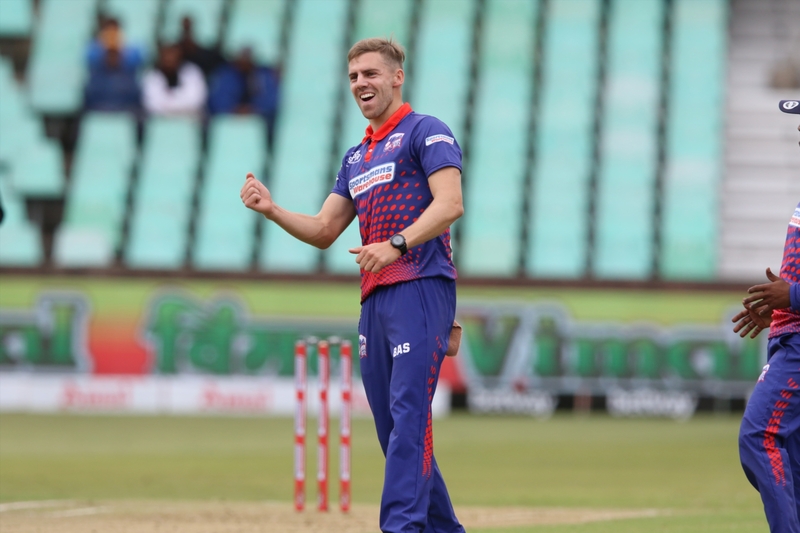 Cape Town Blitz fast bowler Anrich Nortje is relishing his role alongside Proteas pace ace Dale Steyn. 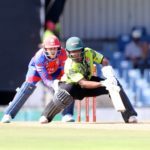 The duo shared the new ball in Sunday’s Mzansi Super League triumph over the Durban Heat at Kingsmead and will likely do so again against the Nelson Mandela Bay Giants at Newlands on Wednesday. ‘It has been unbelievable sharing a dressing room with Dale Steyn. He’s just as awesome off the field as he is on the field and it’s really been a highlight in my career to be playing with him,’ said Nortje. 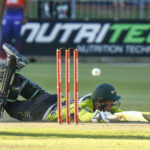 Right-armer Nortje took a match-winning four-wicket haul against the Heat, which included the key dismissals of Hashim Amla and Temba Bavuma. ‘I’m very happy with my contributions on the field thus far, it’s been a great start for us and I’m really looking forward to taking the momentum into the next couple of games,’ he added.